Under the StoreSafe Lease Program owners can assume limited responsibility for their tenant's stored goods through the StoreSafe Lease Addendum. Using the StoreSafe Lease Addendum, the owner of the facility assumes responsibility for your belongings under much better terms and conditions than a typical homeowner's policy or expensive self storage tenant insurance products. 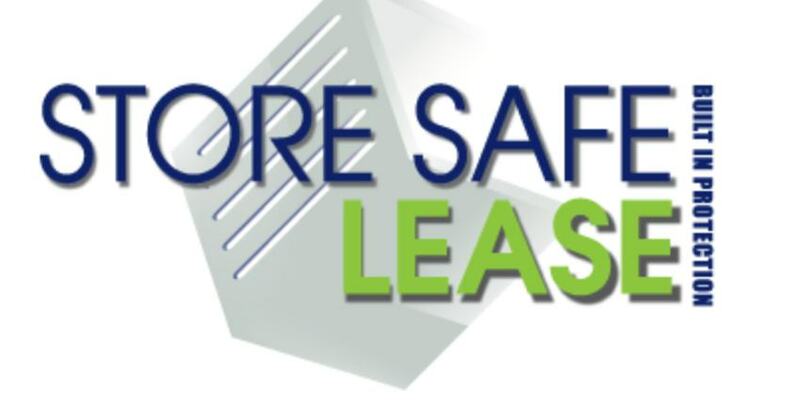 StoreSafe Lease Program assumes limited responsibility in the event of fire, theft, roof leak or collapse, vandalism, hurricanes, tornados and much much more. See terms and conditions of the StoreSafe Lease Addendum for details on the program. See terms and conditions of StoreSafe for protection plan details.